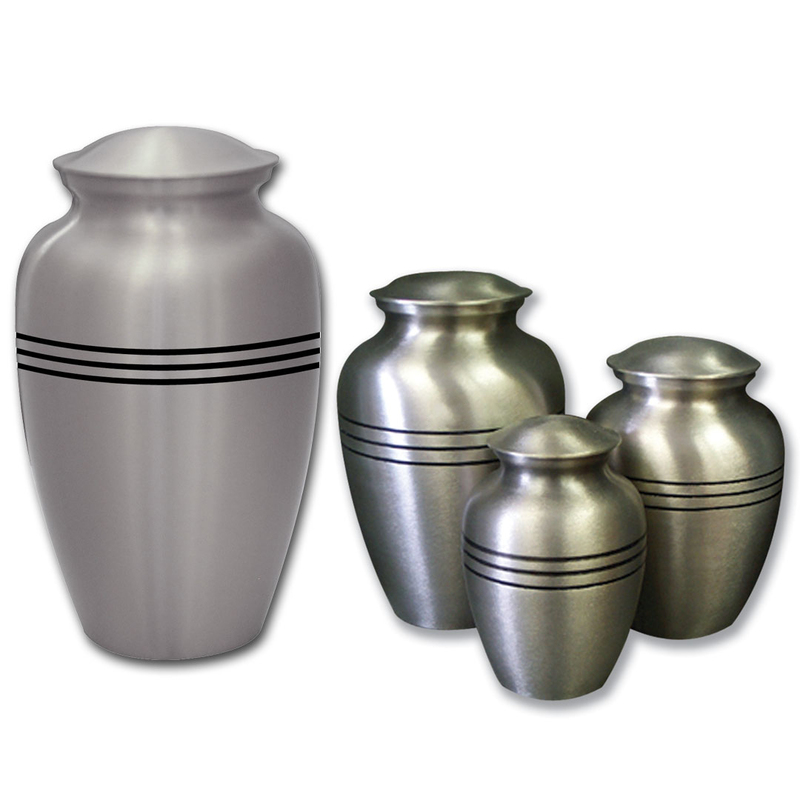 Our cremation options are listed below for your convenience and review. 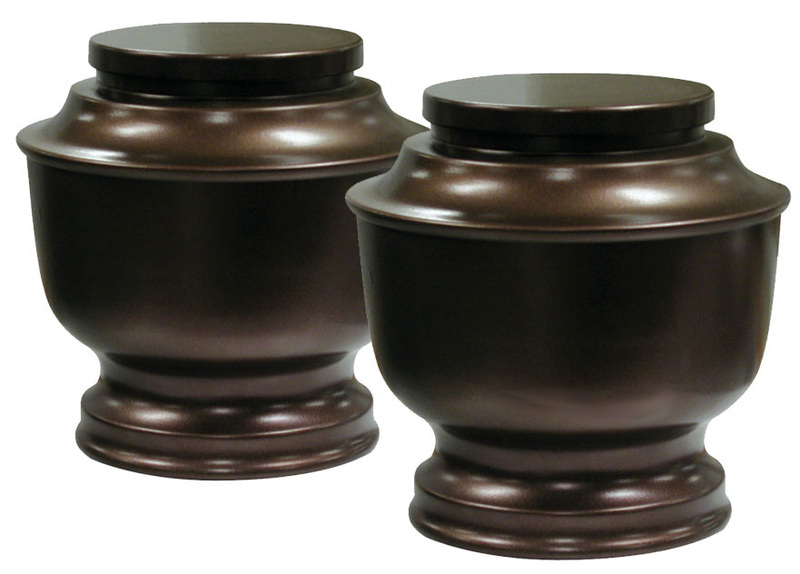 At Tudor Funeral Home, Inc; we believe in providing people with fair priced service with no compromise in quality or care. We understand that in this time of great need, a warm and friendly environment, caring and courteous service are of the utmost importance. No matter your budget, you and your loved ones deserve the greatest care we can provide. 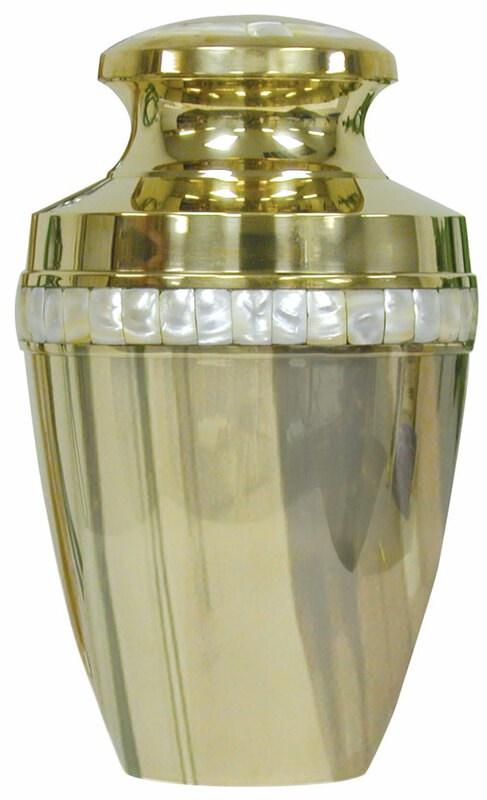 Please review our different cost packages, and you will see why we are the best choice in affordable cremation and funeral service in New York City. *Price does not include death certificates. They are an additional $15.00 per copy in New York City, and for NY State $10.00 per copy. Transfer from residence, please add an additional $150.00. 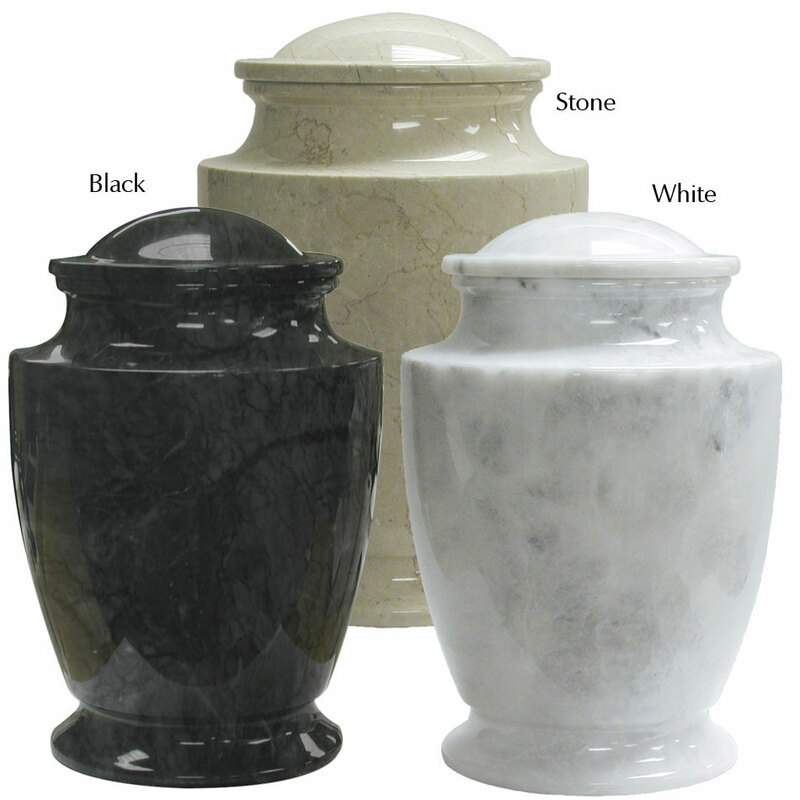 Mailing cremains is an additional $75.00. 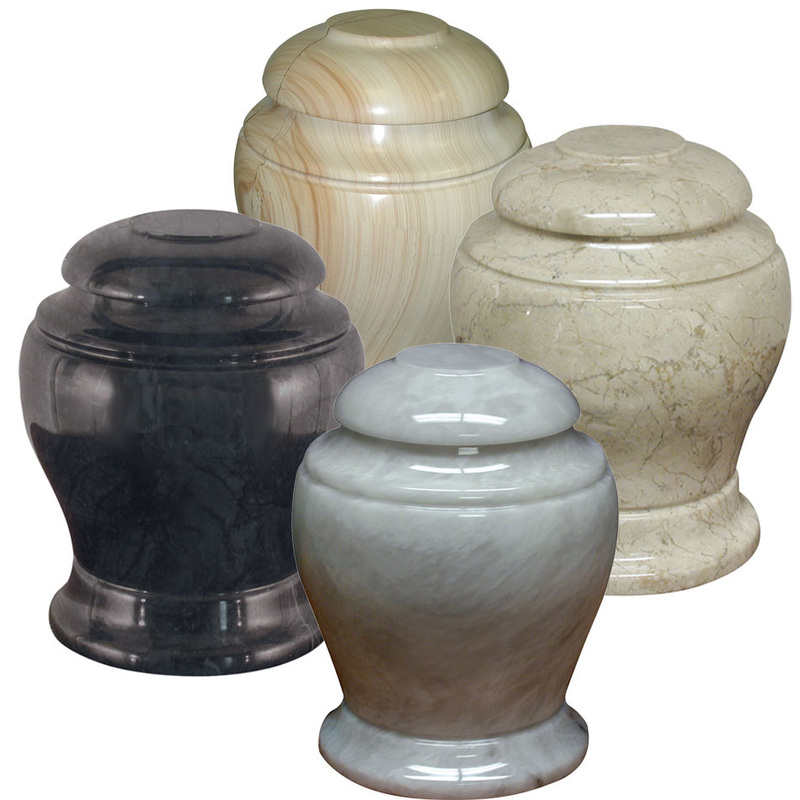 If death occurs from facility with no refrigeration, or needs immediate response, an additional $125.00. If you have any questions about the service, please feel free to call at any time. We are open 24/7, 365.